BLOWOUT SALE! 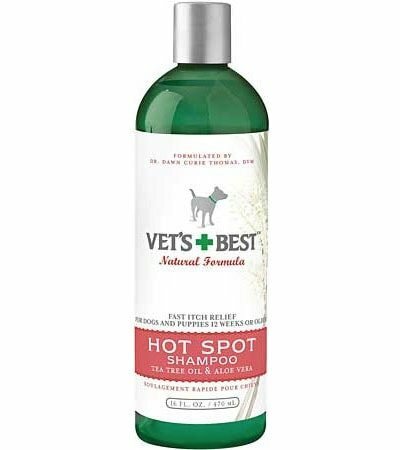 Scientifically formulated, Vet’s Best Hot Spot Shampoo combines natural moisturizing and rejuvenating ingredients to quickly clean and soothe red, raw, irritated skin. 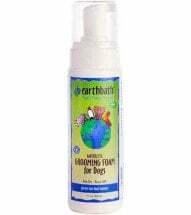 Provides fast-relief from itching and scratching caused by flea allergy dermatitis and other skin problems. Alcohol-FREE. Lather and massage coat for 5 minutes. Avoid contact with eyes and rinse well. Repeat if necessary. 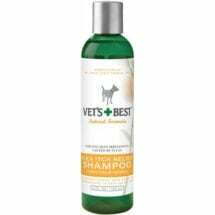 Ingredients: Tea tree oil, aloe vera, allantoin, panthenol and vitamin-E. Recommended to relieve skin irritations, promote healing and re-moisturize dry skin. 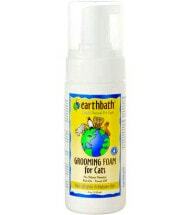 Easy to use, just rub on and towel off — gently wisks away dander, dirt and grime. Easy to use, just pump out a small amount, rub on and towel off. 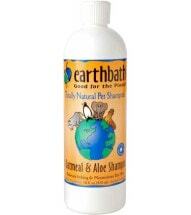 Contains pure botanical extracts to relieve itching from allergy dermatitis.